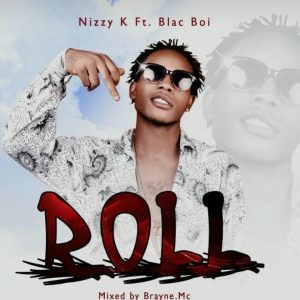 Nizzy comes out with another Jam titled Roll. 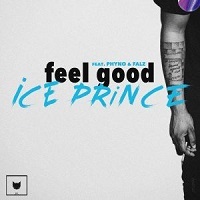 This time he teams up with Nigerian based Ghanian singer Black Boi. Roll is Mixed by Brayne MC.